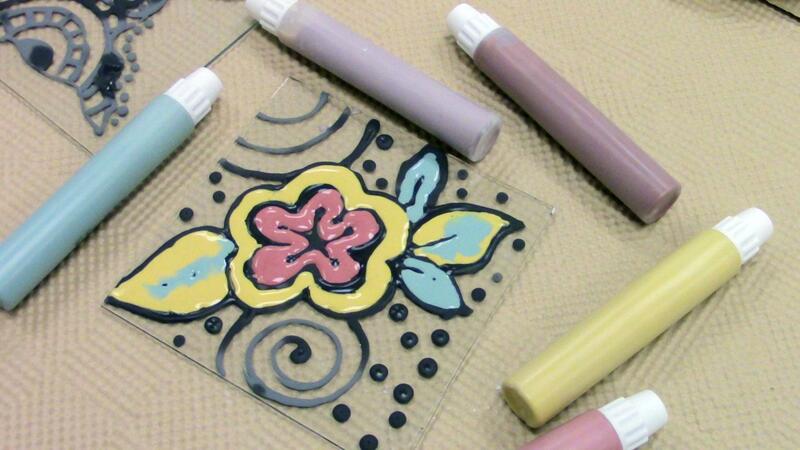 Add brilliantly colored details to your glass and metal art. Assortment pack contains 7 pre-mixed enamels eliminating the mess and guess-work of mixing to get the correct ratio - colors are already suspended in a liquid base that applies smoothly, fires cleanly and will not dry out in the pen. 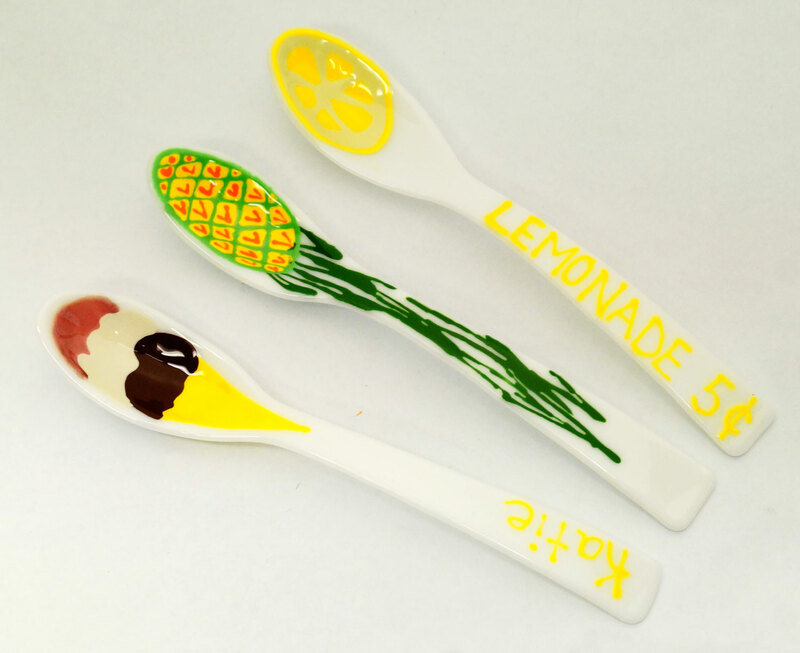 Apply enamels directly to your glass or metal project from the pen, or use a palette to mix custom colors and apply with a brush for different brushstroke techniques. 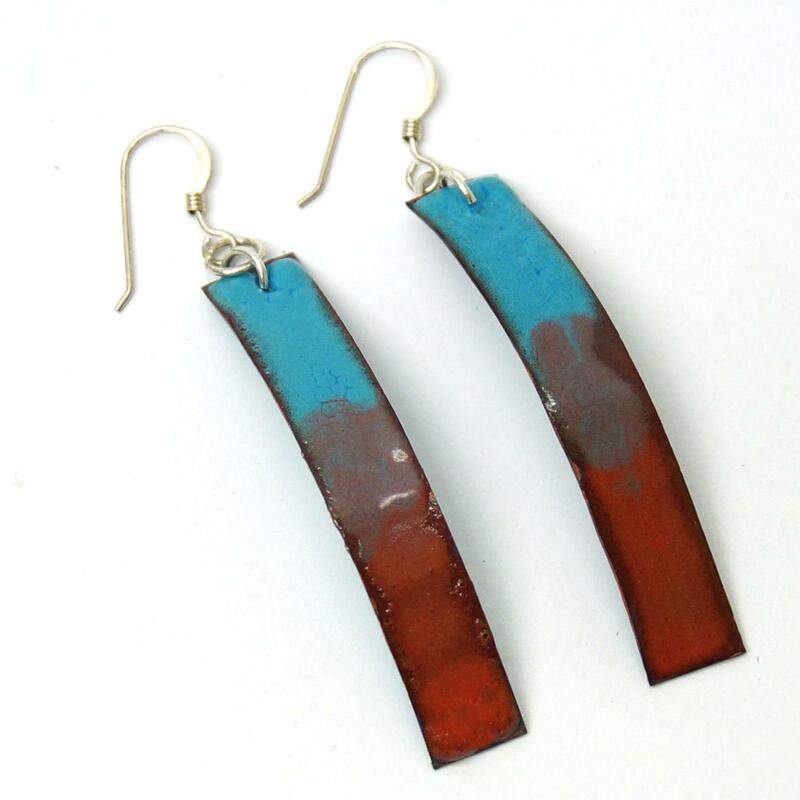 Allow enamels to dry completely before firing. 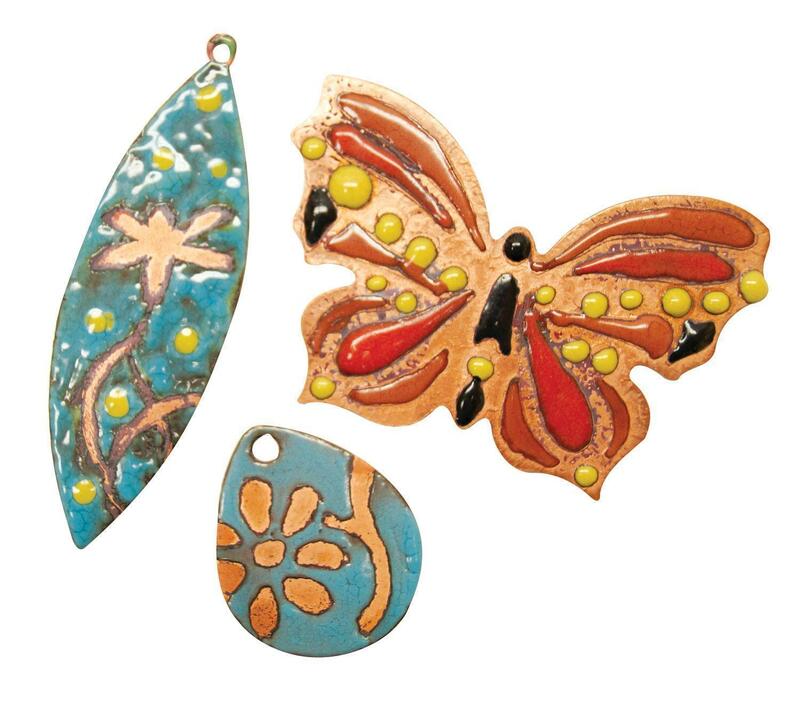 Enamels become glossy and mature in color when fired. 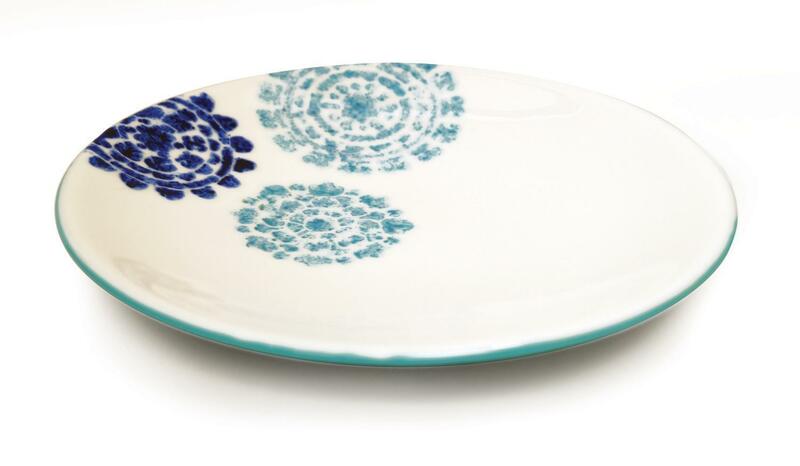 Note: Fired enamel colors may appear different from pre-fired colors. Fire in a kiln between 1382° - 1450° for glass. 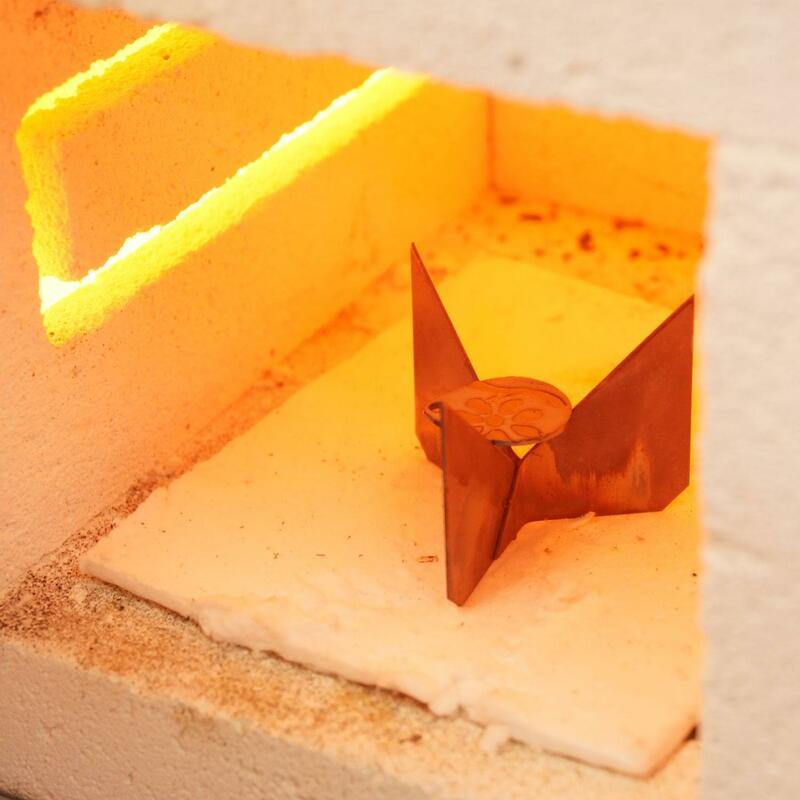 Fire in a kiln between 1450° - 1562° on metal, or fire with a torch. Recommended by the UK Guild of Enamelers. A Delphi Exclusive! Kit includes 7 pens that can be mixed for an endless variety of colors. 30 ml bottles each. Earring projects and photographs by artist Dawn Lombard. 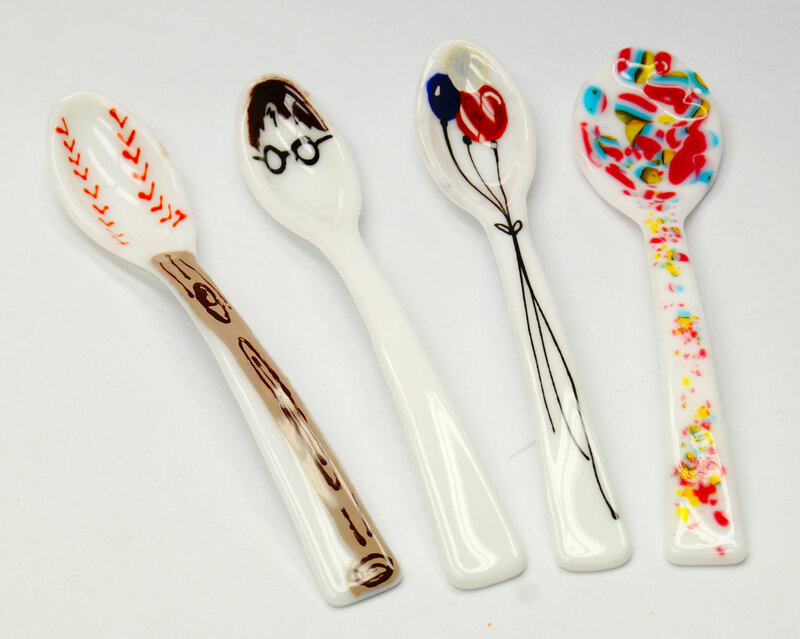 Tile project and spoon projects by Delphi Artists. 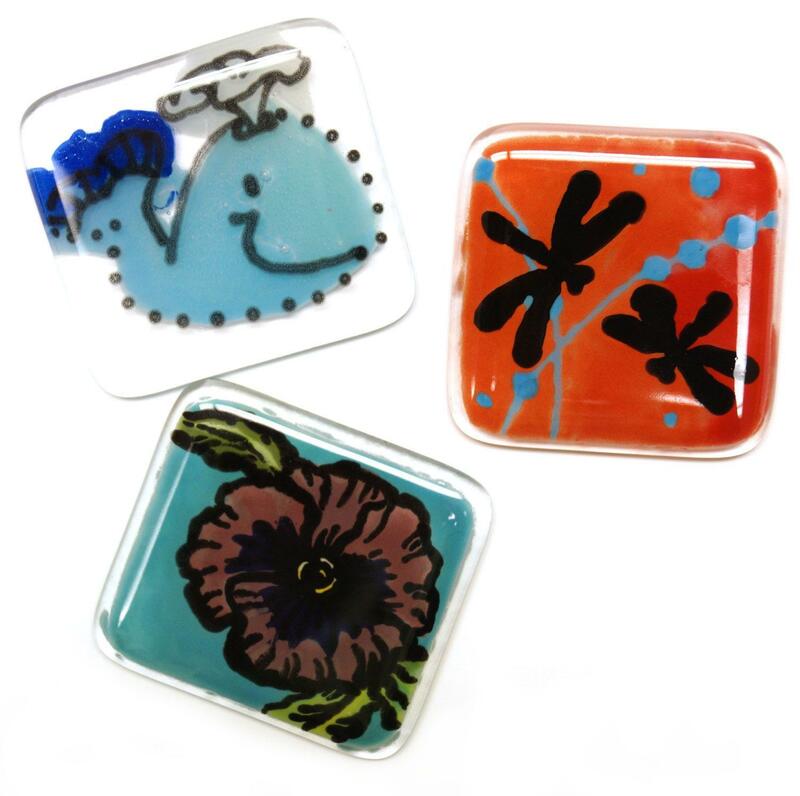 Fused glass cabochons by artist Lexan Cranfill. Fused glass enamel bowl by artist Dane Porter. Metal enamel jewelry projects by artists Jennifer Bonesteel and Kayleigh Clark. 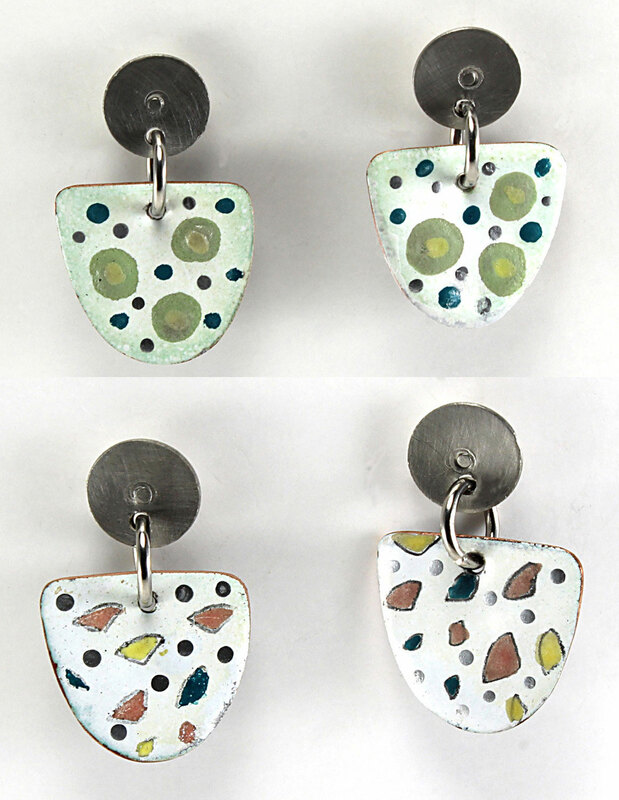 Metal enamel earrings by artist Steena Gaut.